Miss Fake It 'Til You Make It: Home Improvement: What are the Best At-Home Beauty Treatments? Home Improvement: What are the Best At-Home Beauty Treatments? Keeping skin looking fresh and radiant can come with a hefty price tag. We’ve got the inside scoop on simple tricks and treatments you can do at home to recreate that professional finish at a DIY price. Healthy skin starts at home. By applying sunscreen each morning you will prevent premature aging, wrinkles and skin damage. 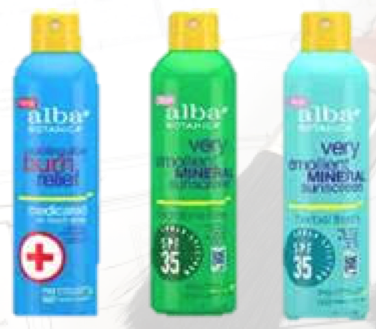 This season we’re smittin with Alba Botanica because of their eco friendly products. 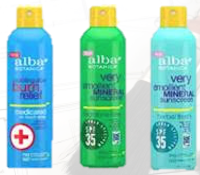 Their new minial spray allows for easy application due to a single-touch, aerosol-free sprays with broad spectrum UVA/UVB protection. Perfect for sunny, summer days, their milky formulas have earned the coveted Skin Cancer Foundation Seal of Recommendation. They are water resistant for up to 80 minutes, biodegradable and reef safe. Cosmetic Renovation: ItCosmetics You Sculpted! Transform your face without a facelift. Contouring can be intimidating, but this universally flatting palette comes with a how-to guide to make sculpting your most beautiful you easier than ever. 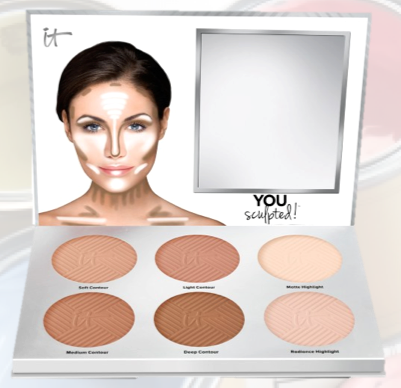 The kit was developed with plastic surgeons, the leading experts in contouring and aesthetics, each powder shade is formulated with proprietary Perfect Lighting™ Technology to mimic real facial contouring and provide a foolproof alternative to fillers. While the four contour shades absorb light and minimize the areas to which you apply them, the two highlighters enhance features you want to pull forward, creating the appearance of more volume. Talc-free, and perfect for all skin types and skin tones, these shades are infused with anti-aging collagen, silk and peptides to blend effortlessly and deliver smooth, natural-looking coverage that lasts all day. Give yourself an eco-facial without hitting up the spa. We’re crushing on this new collection because it is formulated with a minimal number of essential ingredients, to deliver powerful results without harsh ingredients. 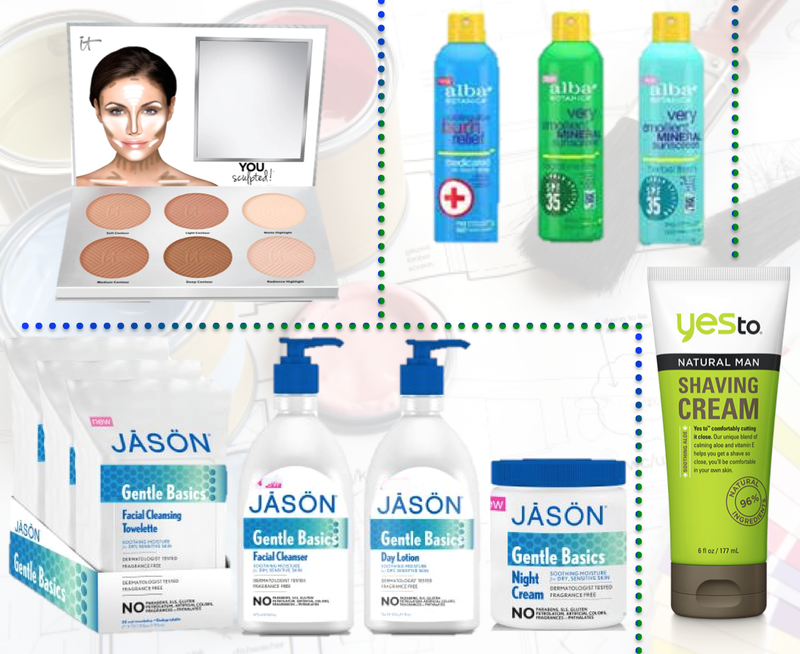 The hypoallergenic formulas care for ultra-sensitive, dry skin. Start with the cleansing towelettes to remove dirt and oil, and then wash deep into pores with the facial cleanser for that intensive facial feeling. Use the daily lotion and night cream to protect skin and keep it nourished and firm. 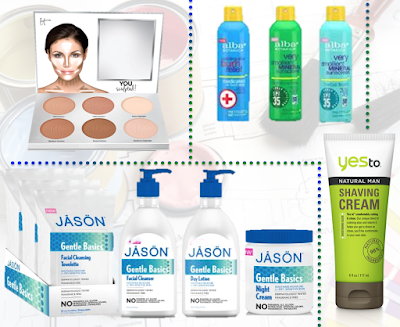 After just a week, we noticed a brighter, calmer complexion. Getting waxed leaves sensitive areas vulnerable to ingrown hairs, irritation and, of course, pain! We recommend weeding your garden using this eco-shaving cream and a traditional razor. Its game-changing formulation contains calming aloe and protective vitamin E for maximum comfort and super-close results.